The AMC series Mad Men was a personal favourite of mine. I’ve watched every episode at least twice now. I loved the drama, the outfits, the character development, and the advertising history lessons in the show. The main character, Don Draper, was a dark, twisted, haunted, brilliant mind who always seemed to fall into the arms of a new lady interest season after season. Despite all the women drifting in and out of his life, Draper still needed all the help he could get when it came to understanding the purchasing behaviours of females. And he did this by holding focus groups. The show featured a variety of focus group scenes throughout the course of its eight seasons. Some focus groups were background scenes, and others pivotal moments for characters. 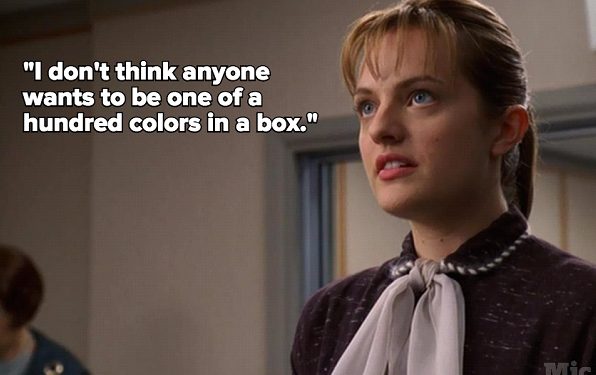 In fact, it was Peggy Olson’s participation in the Belle Jolie lipstick focus group in season 1 when she said “I don’t think anyone wants to be one of a hundred colors in a box” that caught the interest of Don Draper and landed her the chance at a copywriting gig. Although the show writers leveraged focus groups to progress the storyline, they also did an amazing job of demonstrating the purpose and importance of focus groups for the agency team. 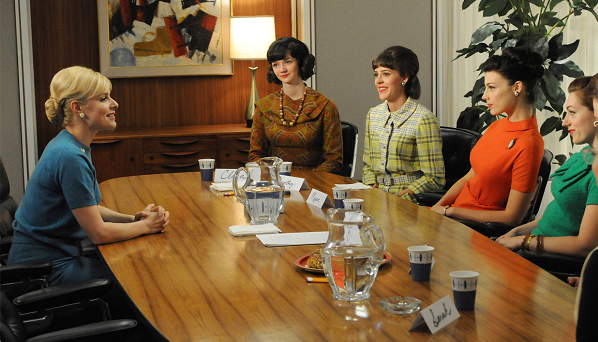 In fact, many companies of the Mad Men era hired motivation research experts to gain a better understanding of individuals tastes and motivations. Organizations invested time and resources to ensure they took this step prior to working on any component of a marketing or advertising campaign. Although focus groups are still in practice today, there is one thing that really hasn’t changed. The large price tag. This research tactic isn’t just expensive, but also incredibly time consuming. In a 24-hour news cycle, and with a rotating door of topics constantly trending on Twitter, focus groups are a hard pitch for a number of business owners and marketing managers alike. Yet any strategic marketer would agree – research on consumer behaviour is incredibly relevant and worth the effort. Luckily for us, there is a much more powerful research technique available at our fingertips. Jon Hamm’s iconic character knew that understanding a consumer’s thought process and purchasing habits was important to coming up with groundbreaking ads. Draper leveraged the power of focus group insights to influence his work and made sure his creative team put those findings into practice. If Don was in the business today, I think he would recognize that he’d actually have access to much more powerful insights. That’s all thanks to the power of internet marketing. As an account manager at TechWyse, one of my most powerful tools at my disposal is data. I’m always looking at my client online campaign trends and numbers to determine what is working and isn’t working. The characters from Mad Men didn’t have access to advance technology (who can forget Ginsberg’s breakdown triggered by the IBM computer), but today the internet has provided marketers with the ability to collect consumer behaviour data quickly, cost effectively, and at a much larger scale. This is all thanks to what us industry folks call A/B testing. A/B testing is available for practically any internet marketing tactic. It does still require time, but like the traditional focus group, the outcome of A/B testing is highly valuable. Some would even argue more so as you have access to a much larger test group scale! 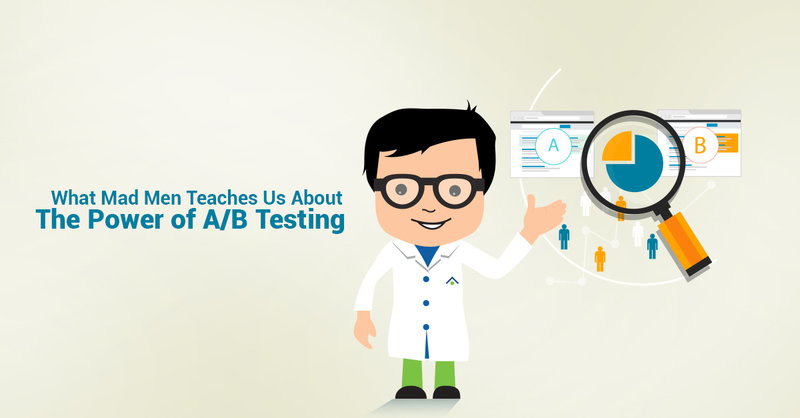 A/B testing allows marketers to test out different variants of a tactic to determine what drives more conversions. But there is a very specific way of properly conducting an A/B test. You can test a variety of things such as colour, images, copy, and design layout. Done properly, you essentially eliminate the guess work of what works best to drive a desired action and the data to prove it. The only rule of A/B testing that need to be followed is ensuring that your assessing one variant at a time. It’s all about comparing apples to apples at the end of the day. But the thing is, there are still so many marketers who aren’t doing this – and it shocks me all the time. Why would you dismiss the opportunity to improve your internet marketing efforts? All at a reasonable price tag too! In my role, there are a number of different A/B tests that I can conduct for a client. Here are just a few examples. All of my clients quickly discover that I’m always stressing the importance of Google AdWords copy. This may seem like a simple edit, but you know the saying – if it sounds too good to be true, it probably is. Understanding a visitor’s end goal is going to vary. However, if you have a rough idea of a handful of goals or phrases, test out a few ideas! Write a few variations of ad copy and test those out. If you set up your AdWords campaigns properly, you can ensure that your test variants are rotating when people are searching your specific keyword sets. Give it a month, see what ads are resulting in the most clicks, and keep them going! What is the purpose of a landing page? To drive one single action. That action can be whatever you want it to be – a click through, a download, someone asking you to contact them – but at the end of the day, it’s all about driving that one desired action. With this in mind, you need to be able to entice a user enough to conduct that desired action. Again, sounds pretty simple right? Think about your own behaviours online. How quick are you to provide your personal information to a company? Even having one too many form options can prevent people from following through on your landing page action. The information provided on a landing page and the strength of your call to action are incredibly important to getting users to do what you want them to do. A really popular A/B test for landing pages is the Call To Action test. 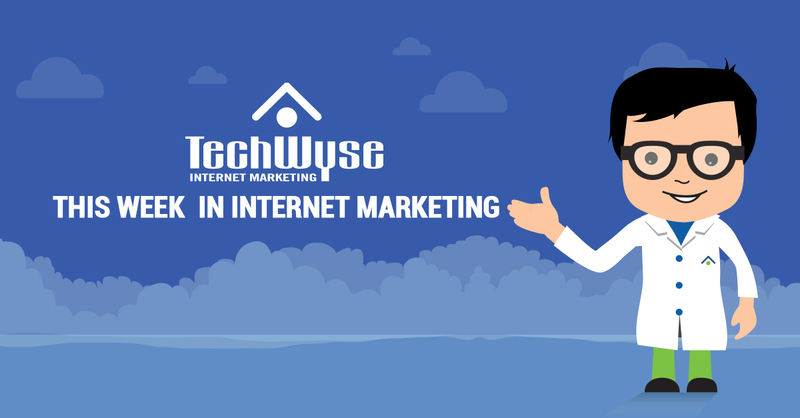 This is a service that we at TechWyse offer clients and we are always keenly interested in the outcome. This was such a small change, but the results were incredible. And that is the reason I stress the importance of A/B testing! WWDDT – What Would Don Do Today? This is such an impactful statement. But when I think about it more and more, I don’t think it’s relevant for marketers today. 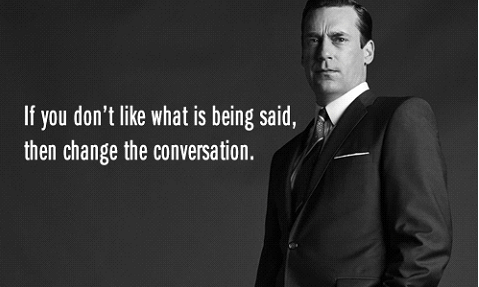 Mad Men was set in a time when companies and marketers owned all forms of communications. So for Don, it wouldn’t be a challenge for him to change the conversation as he would be the one in charge of that change during that time. Organizations are no longer in control. Communication is a two-way street between a company and its customers. Some may even argue that the masses are now completely in control. Consumers are the ones changing the conversation. It’s happening all the time online. They have all the power. Accept it. That’s what A/B testing is all about. 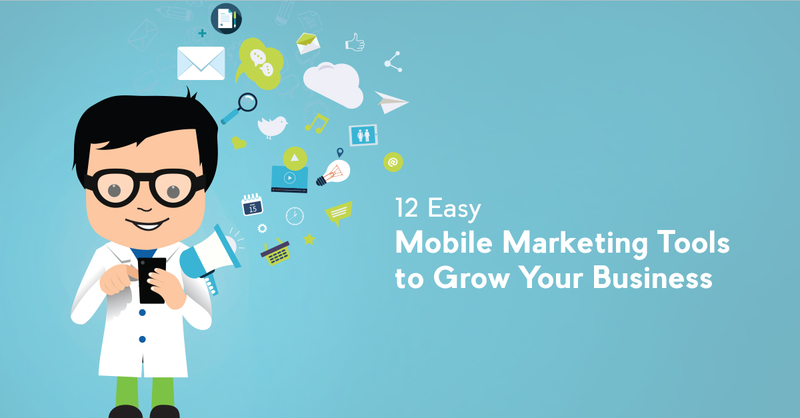 You’re giving the consumer the opportunity to tell you how they want to be spoken to. But I’m no Don Draper. I’d kinda rather be a Peggy Olson/Joan Holloway mix anyways. You can’t be doing too bad with Peggy and Joan either! Love the show. Regarding the Hubspot study, I’ve noticed “get” works really well too. The cool thing about A/B Testing being the new focus group, is that you can automate it with technology. 2017 is bringing crazy strides for marketing tech, especially around Artificial Intelligence. After reading this post, I think I’ll have to watch Mad Men. Anyway, A/B testing is incredibly useful and it’s a shame more people don’t take advantage of the wealth of information to be had through it. Madmen will get my attention every time. I about fell off my chair when, on an episode of Unbreakable Kimmy Schmidt, in which Jon Hamm played the crazy cult reverand kidnapper, Kimmy, referring to Jon’s character, stated something along the lines of: “He’s so crazy he thinks he wrote that Coke commercial from the 70’s”. It was great..anyway really I am making a point here eventually…I think it is easy to over-think and over-reach, and forget just what the focus is: what does the customer actually want, and how can we best focus their attention in our direction to show them that we are the ones who will provided it, and in a way the prompts them to action. I honestly don’t think I have thought about it in quite those terms before. Informative post !! Reading this makes one aware of the power of A/B testing in digital world. The hubspot article that you have shared is also worth-reading which has some great insights on A/B testing on landing pages. Thanks Angela for sharing such a wonderful post ?